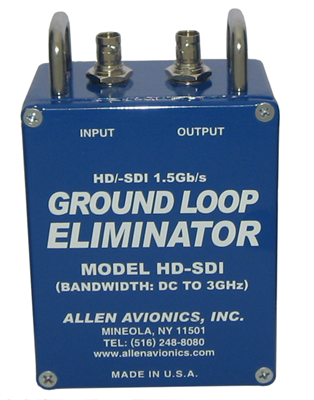 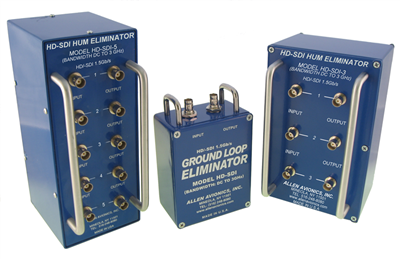 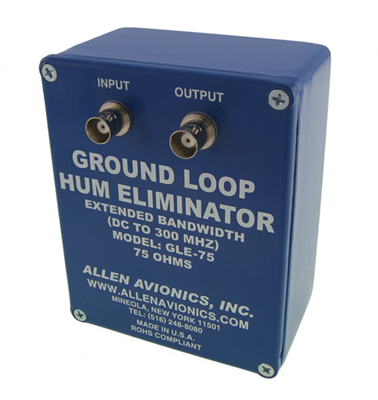 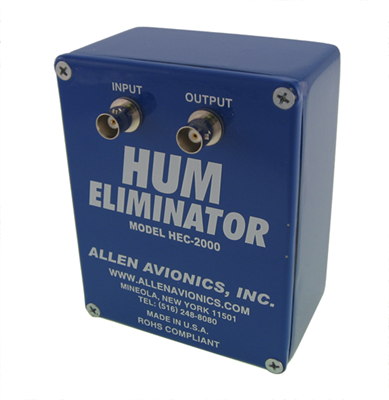 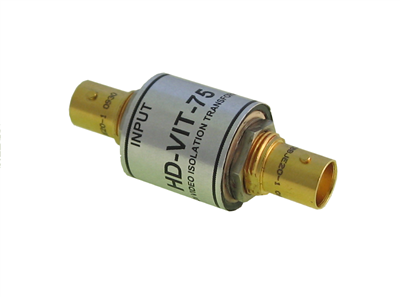 The Allen Avionics division of Star manufactures a variety of off-the-shelf and custom filters, delay circuits and noise elimination products. 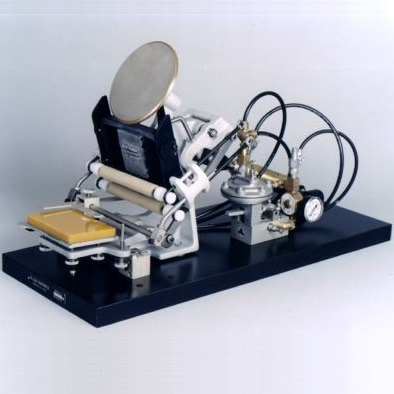 This division also provides Offset marking machines, replacement parts, type and inks. 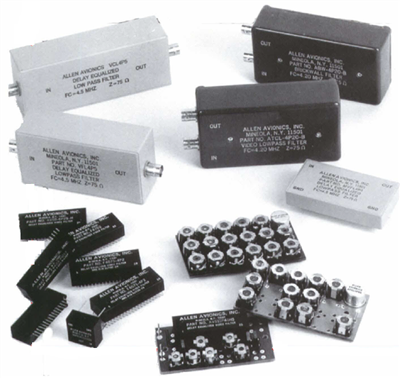 Most Avionics products are manufactured in the U.S.A. Star is an ISO9001:2015 company.